I seriously need that reminder. Just enjoy those little hugs. Enjoy your fresh cup of coffee and most definitely enjoy those couple hours of peace. And heck ya, you fed your whole family supper today. 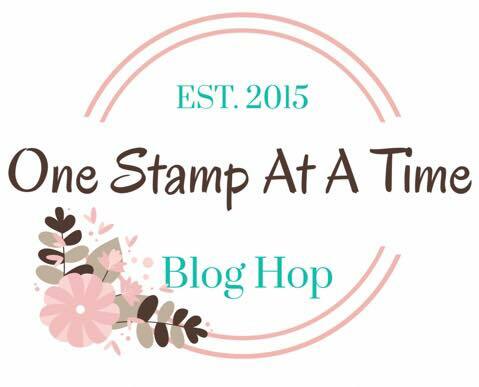 Today, the One Stamp At A Time Blog Hop team is looking at all things floral. 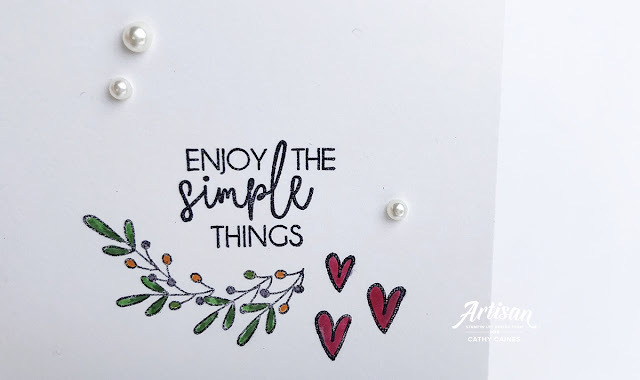 While, my projects are little floral bits and bobs, we already said we need to remember to enjoy the simple things. I love a simple card. I love the simple little wonky hearts. I love the font pairings of this stamp from Stampin' Up! 's Yay You hostess stamp set. And of course, might I just say "you're truly amazing". 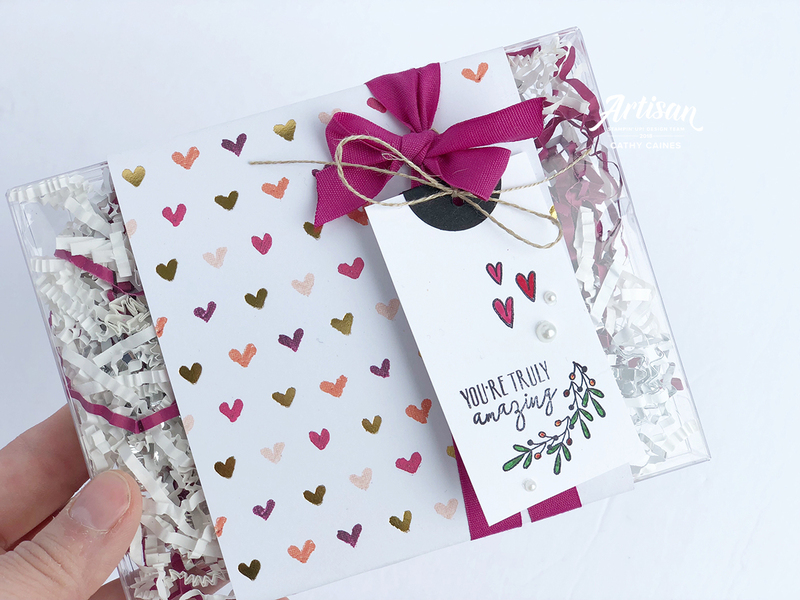 Don't stop here though - Keeping hopping along to my friends in the InLinkz link below!